The IAHE established new regions in July 2018. Doublecheck the counties served below to connect with your current Representative. Landed on the wrong region? Visit the Regional Rep Home Page. 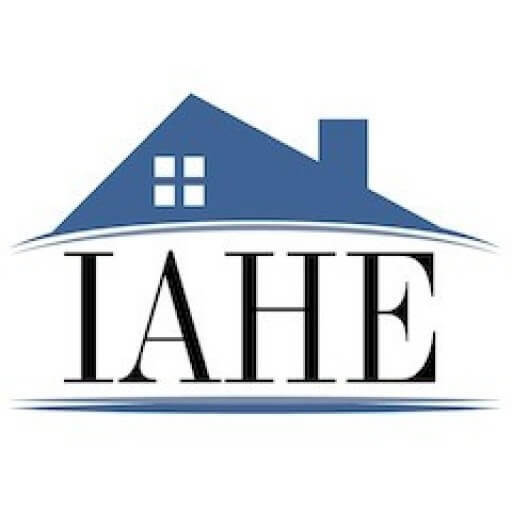 As a means of connecting new homeschoolers to the support needed, the IAHE has a team of experienced, homeschooling couples serving as Regional Representatives. Each Representative is a veteran homeschooler willing to answer questions from new families. Regional Representatives also communicate with the local support groups in their region and keep them up to date on changes in the law and activities throughout the state. You can contact your Regional Representative for information about spelling bees, sports clubs, book fairs, curriculum advice, workshops, standardized testing and convention information. Regional Representatives can also help you find a support group in your region, or if none is available, they’ll help you start one. If you are interested in becoming a Regional Representative couple in an area not currently represented, please contact us. To reach your Regional Representative please call 317-467-6244 and dial your Region Representative’s extension. If you do not receive a response in a timely manner, please contact the IAHE office. Does your group have a Statement of Faith? The IAHE is indebted to the following couples who have served as IAHE Regional Representatives over the past thirty years.